The tragic death of his boss thrusts Brandon into leading the most ambitious project ever undertaken by a country. Even this Harvard MBA and highly sought-after project manager hardly considers himself worthy of supporting the President of the United States on such a monumental endeavor. Forced to overcome his weakness and self-doubt, Brandon must rise to a new calling. Outraged and exhausted by political corruption, the citizens are demanding that the nation's capital be stripped of the lawless power-brokers who control it. Brandon puts those closest to him in harm's way when he shares the president's unshaken commitment to build a new city across twenty square miles in the middle of nowhere. He must trust his team completely to avoid the largest project failure in human history. But can he? 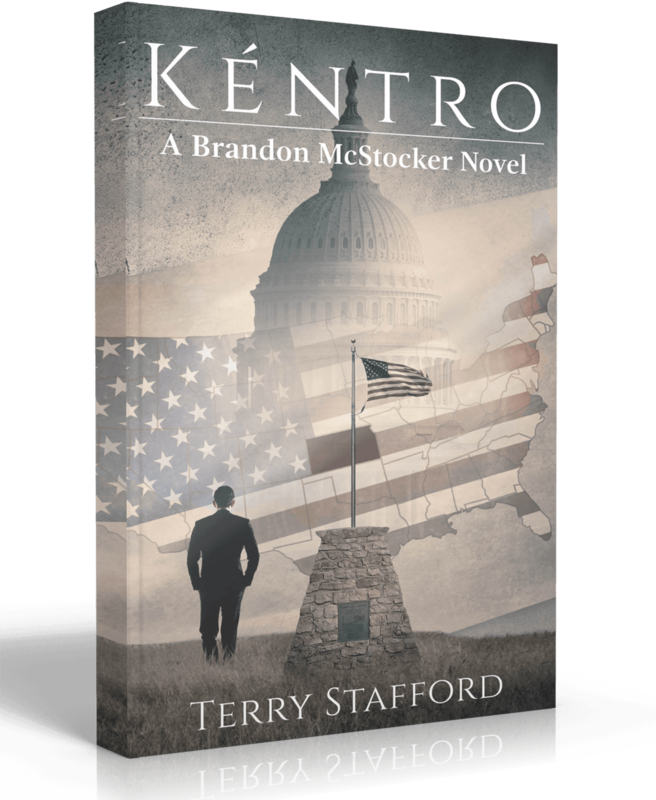 If you enjoy the fast-paced excitement, intrigue, and mysterious twists in your favorite John Grisham or Tom Clancy novels, you ll love Kéntro, the first installment in Terry Stafford s suspenseful Brandon McStocker series. Experience Kéntro today, and witness the birth of a new era! A musical dream. A family tragedy. Can one fiddler fight through the pain to stay true to her own melody? Darcy has two great passions in life: fiddling and family. But when she and her husband learn they're unable to have children, the music she once loved only amplifies the pain in her heart. Her soul only begins to sing anew when an everyday miracle brings her hope for a child back to life. But when the path to motherhood causes discord in her marriage and separation from her faith, Darcy must decide if her desire for a family is worth the overwhelming sacrifice. And when her lifelong dream of winning a national fiddling contest comes back into focus, she’ll face her biggest challenge of all. Against impossible odds and unimaginable heartache, can Darcy rediscover her passion for music to overcome the scars of tragedy? 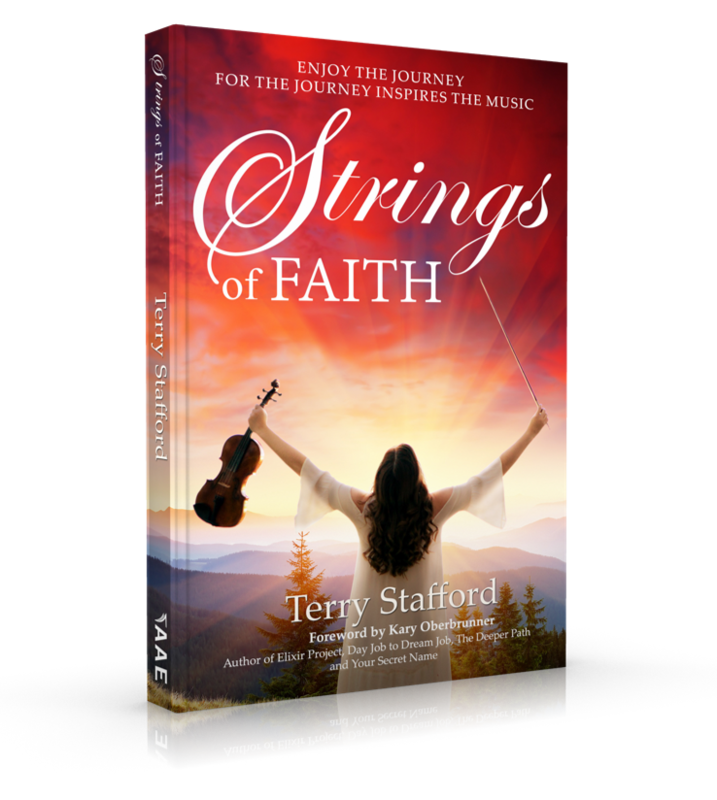 Strings of Faith is a toe-tapping Christian fiction novel that will sing to your soul. If you like family drama, journeys of self-discovery, and the healing power of music, then you’ll love Terry Stafford’s melodic tale. Buy Strings of Faith to fill your heart with a tale of musical healing today! 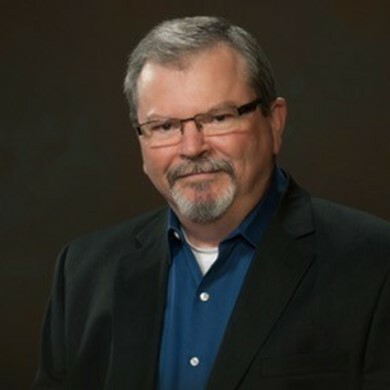 By day, Terry is a certified project manager, leading the Kaweah River Power Authority for the Kaweah Delta Water Conservation District. He has been a worship leader for over 15 years and is now on a mission to help people find the joy made full that Jesus prayed for in John 17. He teaches on the importance of clarifying our God-given dreams and gifts by dumping life’s clutter (stuff, debt, bad health, calendar chaos, dead-end jobs, toxic relationships, and legalism) to focus on building a solid foundation from which to recover and relaunch. Terry lives in Tulare, CA with his wife, Gail.